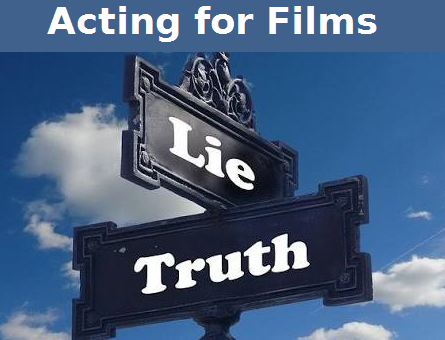 """ keywords'/> "" " 6 Lies you are told on Film Acting to make you Fail | Best Actor Academy-The Monster Of Free Acting Tips ""
This may be sort of true, but not necessary. Networking and public relation skills! Just start visiting production houses, producers, directors and casting directors, TV channels and other important people. Yes, it’s a hard work and got to have a thick skin to face refusals. Have website, show-reel or a 2 minute monologue and promote aggressively online and on social media. This is not true. 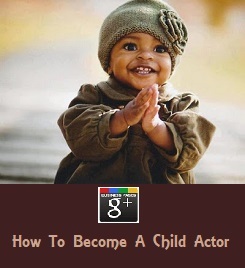 There are many successful actors without any formal training from a big name school. 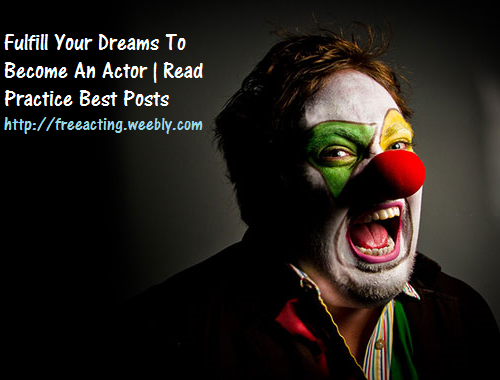 I personally know actors who are a passionate reader of this blog who practiced with their friends and now are on TV serials and films. 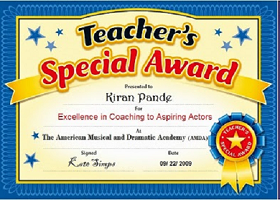 However, this is not to undermine the importance of learning the acting craft professionally in a good school. 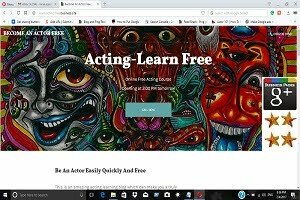 Perhaps for beginners, it would be better to engage a private acting coach who either works on one on one basis or have a small group of 2 or 3 students only. This way you may get personal attention in a COST EFFECTIVE WAY compared to an expensive school with a large group. No way. He/she is there to take care manage numerous activities of a shoot under terrible time constraints. He/she is there to supervise the story and photography. On the focused platform, directors are there to capture their vision, but the reality is that nine times out of 10 they have nothing to say that will be of any real help to your performance. They may be inclined to hold your hand or praise you, if you still have such needs, but they will not like it. They are too busy for your needs. Come to set with a polished performance ready to roll. If directors have time (or the ability) to direct actors, then that is just a bonus for you. Wrong. For example, you can move freely the way you want in a wide shot or use exaggerated gestures or facial expressions and look wherever you want in a close shot! Remember, a camera has limitations of width and has a fixed path length, especially in a mid shot or in a close up. Secondly, it can catch and will magnify most subtle movements, emotions, expressions and your look. If you ignore the camera, this could be tricky and it usually costs, additional screen time and retakes which nobody likes. I always suggest to locate the camera the moment you are ready for a shot and play for the camera apart from moving into a character. Therefore, learning acting for a camera is of paramount importance if want to get roles in films, TV serials or commercial ads. You should speak exactly in the way that you would, so that the person in front of you can hear you correctly. This means no mumbling, proper diction, and volume. You will not need to go as far as you do in theater (loudness and clarity of voice and gestures); only speak as much as you would in an actual conversation. Do as you would in reality. Don’t be too cool or deep or project in a subtle voice. Most movie stars clearly understand this and they use their own voices and dialect unless the a particular role demands differ. A film actor should get on the fast track. In today’s youth-driven, highly competitive market with thousands of struggling actors, you should come to Mumbai and get into a school which has great on-camera class. 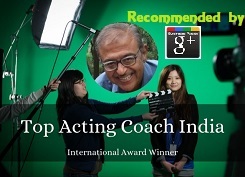 Or join a good professional acting coach who had been a good film / TV actor in the past. 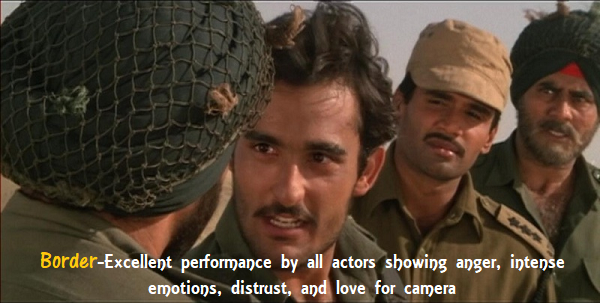 Once you have a name in the film, you can get a good role in a play / theater. 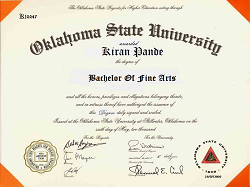 Thank you so much for giving me this knowledge and I will try my best sir basically I am from karnataka I came here for get job in this industry thank you again. I am so bad at networking and skill. Can you help me?